Five young girls are dead in a small Utah community. Their long dark hair is the only common element. Officer Rick Stacey and his K-9, Sig, are determined to stop the mayhem, but they get set up by a powerful and dangerous man, who leaves them helpless to save the next victim. Don Rodriquez has less than thirty days to find a job and a home for himself and his daughter, Christina, or finish a ninety-day stay in the county lock up. One more explosion of his volatile temper will ruin everything. 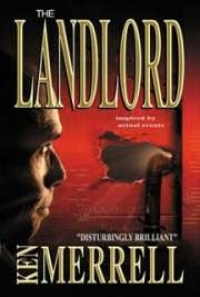 Melvin Briggs, a friendly landlord makes Don and Christina an offer they should have turned down. Don knows the previous tenants moved out in a hurry, he just doesn’t know why. When a crazy, seemingly harmless old homeless woman, Rebecca Lambert, pilfers private information from Nevada ’s most powerful political figures, she sets in motion a chaotic, far-reaching chain of events. Before long, a treacherous game of identity theft unfolds that could change the country’s laws forever. 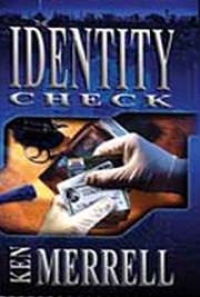 Ken’s Identity Check would make a suspenseful but humorous film! Brilliant!!! I love the plot and cast of characters that are different from so many other crime books and movies. I didn’t want it to end.